The Beurer Bluetooth Upper Arm Blood Pressure Monitor will easily track blood pressure measurements using innovative Bluetooth technology. 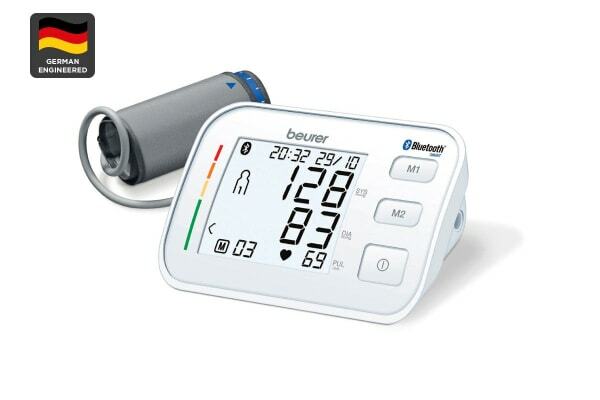 Make sure you are always on top of your blood pressure with the Beurer Bluetooth Upper Arm Blood Pressure Monitor. It’s ability to accurately monitor your blood pressure and alert you of any arrhythmia makes it a valuable tool for anyone with pre-existing conditions.